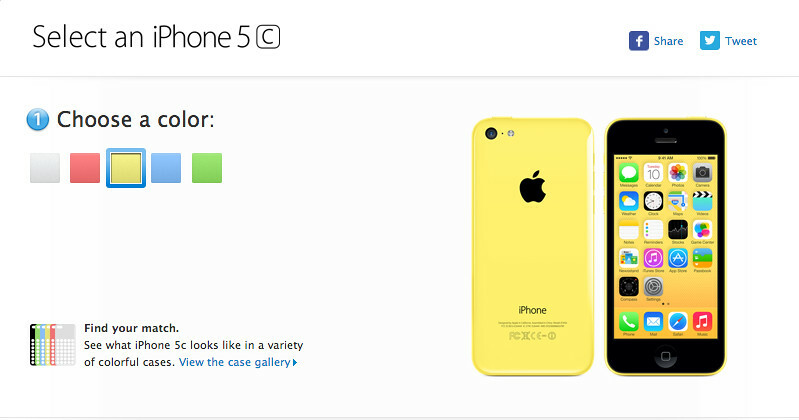 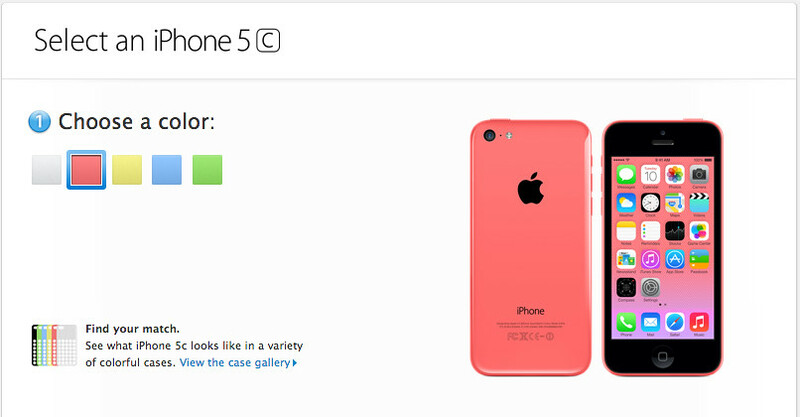 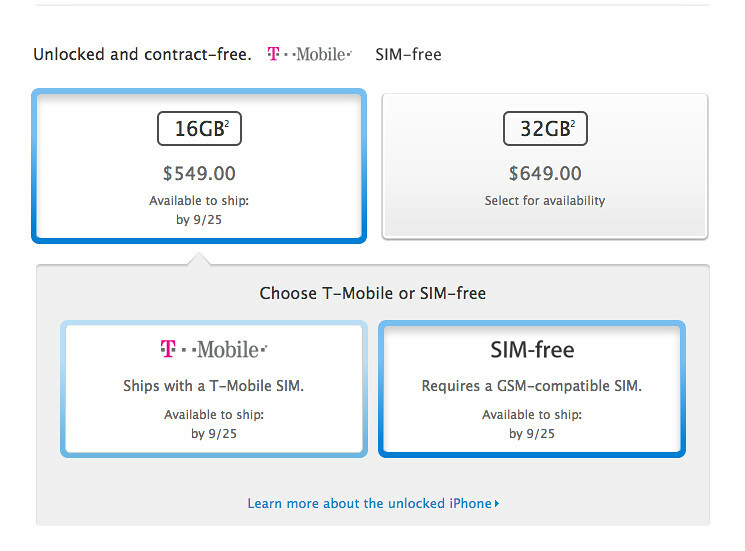 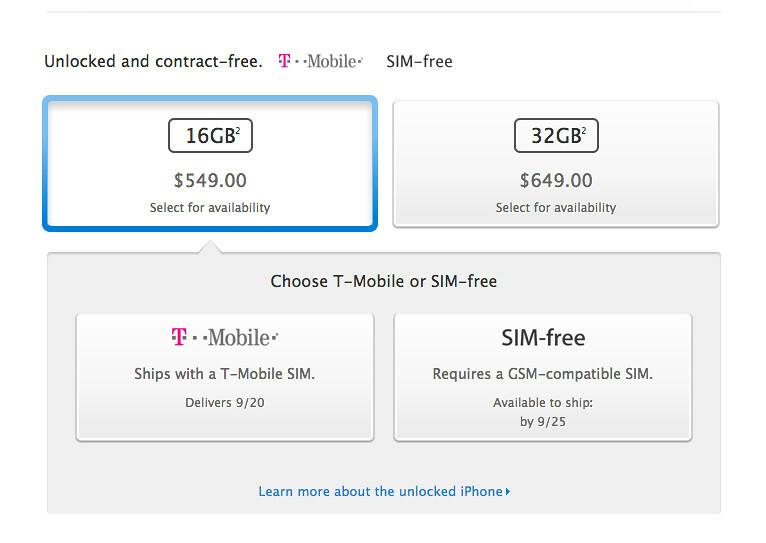 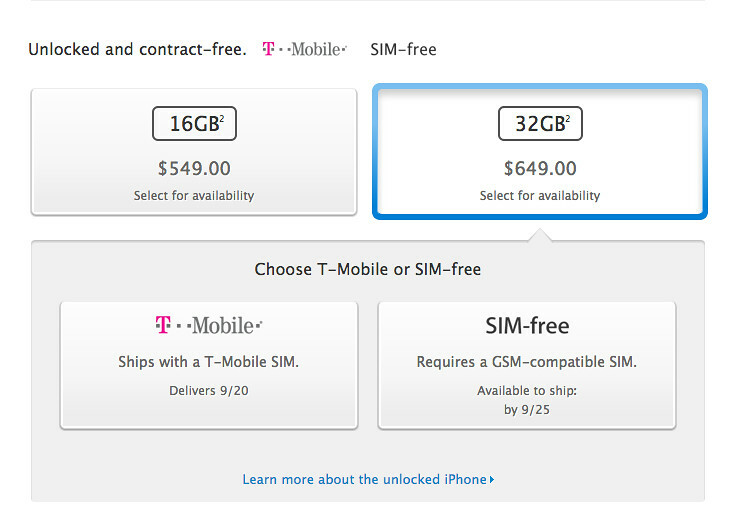 With apples decision to only allow the preorder of the iPhone 5c we can only speculate that the shipments of the 5s will be constrained. However we have an updated list of shipment dates that have slipped (color/capacity). We will start with the first iPhone 5c color to sell out of its shipments and still to this date is in the lead in sales(at least through Apples online store). iPhone 5c Green in the lead , than Blue, Pink, White and ironically the one we picked to be the least appealing color is the most appealing color Yellow.